It’s Sunday, and that means its roast day! 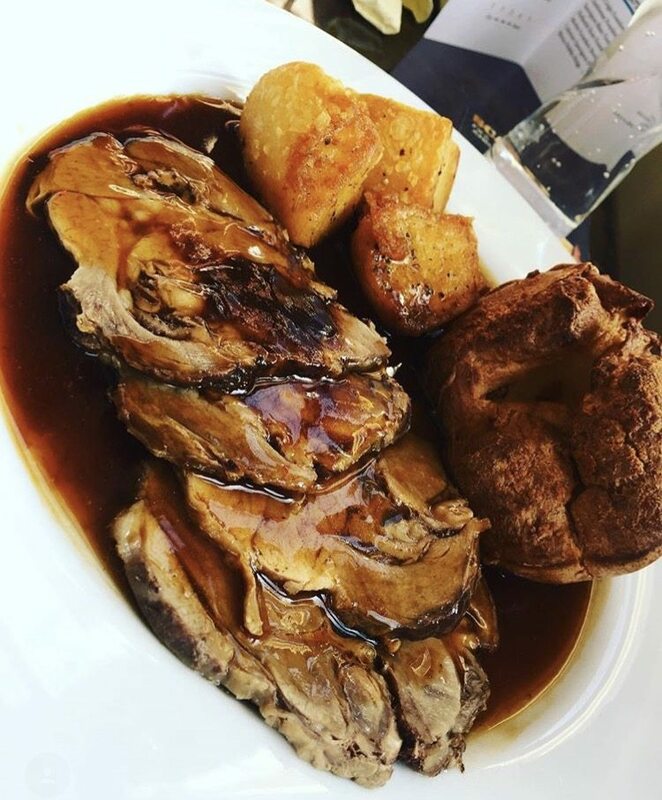 We serve our delicious roasts every Sunday, come rain or shine! With the evenings being lighter, it’s really starting to feel like summer now, and nearly time for our summer menu! 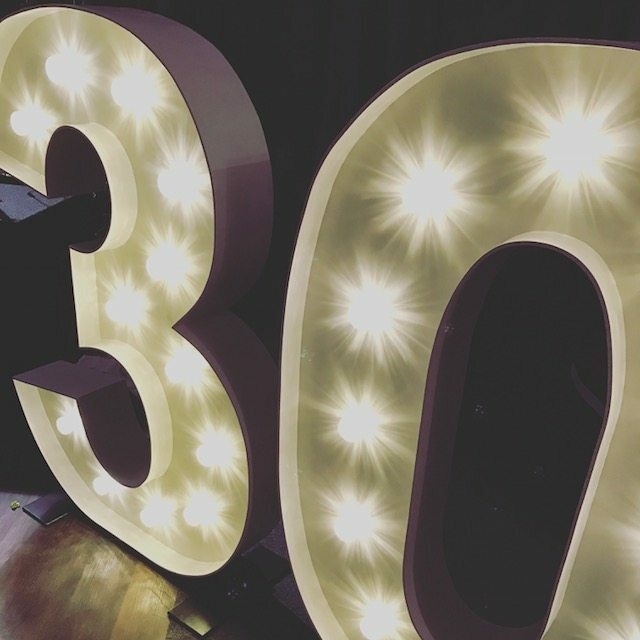 Whether its a special birthday, or a milestone anniversary, The Waterfront is the perfect venue for your party.